The 34th session of the World Heritage Committee meeting in Brasilia since 25 July today finished its consideration of nominations for the World Heritage List and the List of World Heritage in Danger. Meeting under the Chairmanship of the Minister of Culture of Brazil, João Luiz da Silva Ferreira, the Committee inscribed 21 new sites, including 15 cultural, 5 natural and 1 mixed properties. Three countries, Kiribati, Marshall Islands and Tajikistan, had sites added for the first time. One existing natural site was also recognized for its cultural values and thus becomes a mixed site. The World Heritage Committee also added four sites to the List of World Heritage in Danger and removed the Galapagos Islands (Ecuador) from this List. The 34th session of the World Heritage Committee opened on 25 July and will close on 3 August. The next session will be held in June 2011 in Bahrain. The World Heritage Committee meeting in Brasilia today inscribed the Ngorongoro Conservation Area (Tanzania) as a cultural property on the World Heritage List. The Committee made its decision because of the extraordinary record of human evolution at the site, which spans a vast area of land from the Serengeti National Park in the north-west of Tanzania to the eastern arm of the Great Rift Valley. The property had previously been inscribed on the List as a natural site. Archaeological research in the area has also yielded a long sequence of evidence of human evolution and human-environment dynamics, collectively spanning almost four million years to the early modern era. This evidence includes the fossilized footprints at Laetoli, associated with the development of the human ability to walk upright; a sequence of diverse, evolving hominim species from Australopiths to Homo erectus and Homo sapiens; and remains that document the development of stone technology and the transition to the use of iron. The Ngorongoro Conservation Area also contains the spectacular Ngorongoro Crater, which is the world’s largest caldera, and the Olduvai Gorge, one of the world’s most important pre-historic sites, where anthropologists Louis and Mary Leakey made many of their greatest discoveries. The area has global importance for biodiversity conservation and was first inscribed on the World Heritage List as a natural site in 1979. The World Heritage Committee meeting in Brasilia has inscribed sites in Saudi Arabia, Australia, India, Islamic Republic of Iran and, for the first time, a site in the Marshall Islands, as well as the Republic of Korea on the UNESCO World Heritage List. 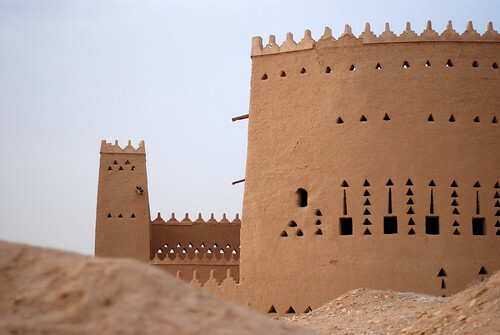 This property was the first capital of the Saudi Dynasty, in the heart of the Arabian Penisula, north-west of Riyadh. Founded in the 15th century, it bears witness to the Najdi architectural style, which is specific to the centre of the Arabian peninsula. In the 18th and early 19th century, its political and religious role increased, and the citadel at at-Turaif became the centre of the temporal power of the House of Saud and the spread of the Wahhabi reform inside the Muslim religion. The property includes the remains of many palaces and an urban ensemble built on the edge of the ad-Dir’iyah oasis. 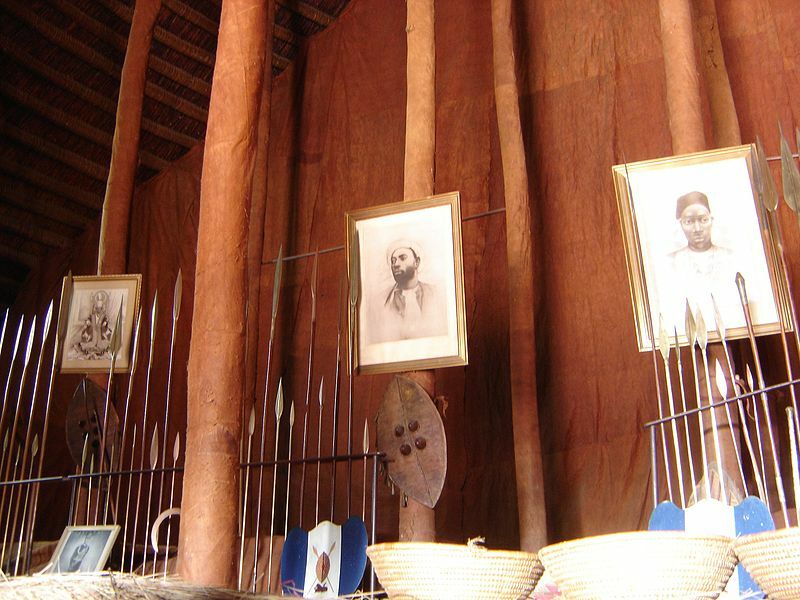 The property includes a selection of 11 penal sites, among the thousands established by the British Empire on Australian soil in the 18th and 19th centuries. They are located on the fertile coastal strip from which the Aboriginal peoples were then forced back, mainly around Sydney and in Tasmania, as well as on Norfolk Island and in Fremantle. They housed tens of thousands of men, women and children condemned by British justice to transportation to the convict colonies. Each of the sites had a specific purpose, in terms both of punitive imprisonment and of rehabilitation through forced labour to help build the colony. The property presents the best surviving examples of large-scale convict transportation and the colonial expansion of European powers through the presence and labour of convicts. 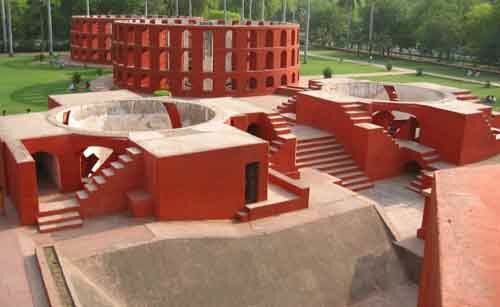 The Jantar Mantar, in Jaipur, is an astronomical observation site built in the early 18th century. It includes a set of some 20 main fixed instruments. They are monumental examples in masonry of known instruments but which in many cases have specific characteristics of their own. Designed for the observation of astronomical positions with the naked eye, they embody several architectural and instrumental innovations. This is the most significant, most comprehensive, and the best preserved of India’s historic observatories. It is an expression of the astronomical skills and cosmological concepts of the court of a scholarly prince at the end of the Mughal period. Founded in the 14th-15th centuries, Hahoe and Yangdong are seen as the two most representative historic clan villages in the Republic of Korea. Their layout and location – sheltered by forested mountains and facing out onto a river and open agricultural fields – reflect the distinctive aristocratic Confucian culture of the early part of the Joseon Dynasty (1392-1910). The villages were located to provide both physical and spiritual nourishment from their surrounding landscapes. They include residences of the head families, together with substantial timber framed houses of other clan members, also pavilions, study halls, Confucian academies for learning, and clusters of one story mud-walled, thatched-roofed houses, formerly for commoners. The landscapes of mountains, trees and water around the village, framed in views from pavilions and retreats, were celebrated for their beauty by 17th and 18th century poets. The World Heritage Committee meeting in Brasilia has inscribed new cultural sites in Viet Nam, China, Tajikistan, France, the Netherlands, on the UNESCO World Heritage List. The Committee also agreed to the extension of two cultural properties in Germany, Norway. The Thang Long Imperial Citadel has become the 900th site to be inscribed on UNESCO’s World Heritage List. The Citadel was built in the 11th century by the Ly Viet Dynasty, marking the independence of the Dai Viet. It was constructed on the remains of a Chinese fortress dating from the 7th century, on drained land reclaimed from the Red River Delta in Hanoi. 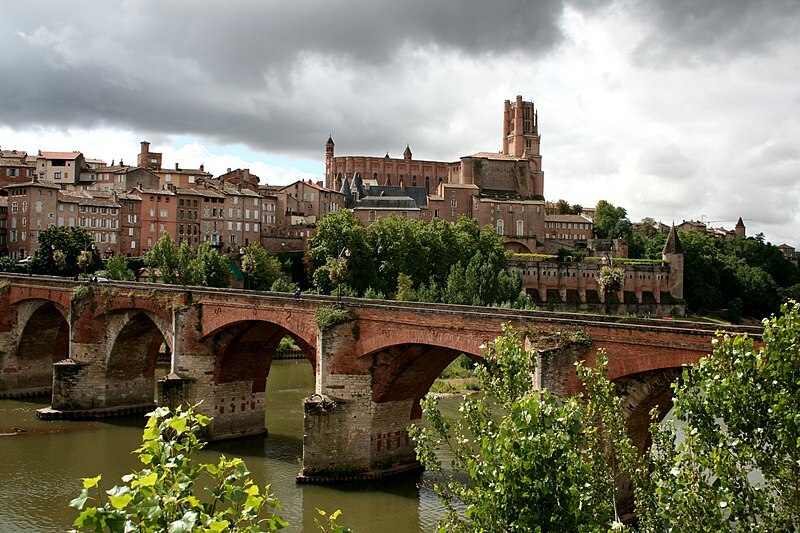 It was the centre of regional political power for almost 13 centuries without interruption. The Imperial Citadel buildings and the remains in the 18 Hoang Dieu Archaeological Site reflect a unique South-East Asian culture specific to the lower Red River Valley, at the crossroads between influences coming from China in the north and the ancient Kingdom of Champa in the south. Mount Songshang is considered to be the central sacred mountain of China. At the foot of this 1500 metre high mountain, close to the city of Dengfeng in Henan province and spread over a 40 square-kilometre circle, stand eight clusters of buildings and sites, including three Han Que gates – remains of the oldest religious edifices in China -, temples, the Zhougong Sundial Platform and the Dengfeng Observatory. Constructed over the course of nine dynasties, these buildings are reflections of different ways of perceiving the centre of heaven and earth and the power of the mountain as a centre for religious devotion. The historical monuments of Dengfeng include some of the best examples of ancient Chinese buildings devoted to ritual, science, technology and education. The history of the town of Røros is linked to the copper mines. Established in the 17th century, they were exploited for 333 years until 1977. Completely rebuilt after its destruction by Swedish troops in 1679, Røros contains some 80 wooden one- and two-storey houses and a smelting house. Many of these buildings have preserved their blackened wooden façades, giving the town a medieval appearance. 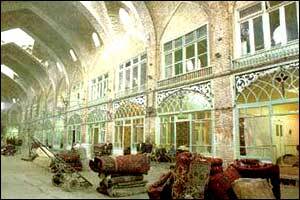 The site was inscribed on the World Heritage List in 1980. The extension is a serial site and comprises the Town and its industrial-rural cultural landscapes; Femundshytta, a smelter with its associated area; and the Winter Transport Route. Surrounded by a buffer zone, coincident with the area of privileges (the Circumference) granted to the mining enterprise by the Danish-Norwegian Crown (1646), the property illustrates the establishment and flourishing of a lasting culture based on copper mining in a remote region with a harsh climate. Camino Real de Tierra Adentro was the Royal Inland Road, also known as the Silver Route. The inscribed property consists of 55 sites and five existing World Heritage sites lying along a 1400 km section of this 2600 km route, that extends north from Mexico City to Texas and New Mexico, United States of America. The route was actively used as a trade route for 300 years, from the mid-16th to the 19th centuries, mainly for transporting silver extracted from the mines of Zacatecas, Guanajuato and San Luis Potosí, and mercury imported from Europe. Although it is a route that was motivated and consolidated by the mining industry, it also fostered the creation of social, cultural and religious links in particular between Spanish and Amerindian cultures. This property lies on the northern slopes of the Tlacolula valley in subtropical central Oaxaca and consists of two pre-Hispanic archaeological complexes and a series of pre-historic caves and rock shelters. Some of these shelters provide archaeological and rock-art evidence for the progress of nomadic hunter-gathers to incipient farmers. Ten thousand-year-old Cucurbitaceae seeds in one cave, Guilá Naquitz, are considered to be the earliest known evidence of domesticated plants in the continent, while corn cob fragments from the same cave are said to be the earliest documented evidence for the domestication of maize. The cultural landscape of the Prehistoric Caves of Yagul and Mitla demonstrates the link between man and nature that gave origin to the domestication of plants in North America, thus allowing the rise of Mesoamerican civilizations. São Francisco Square, in the town of São Cristovão, is a quadrilateral open space surrounded by substantial early buildings such as São Francisco Church and convent, the Church and Santa Casa da Misericórdia, the Provincial Palace and the associated houses of different historical periods surrounding the Square. This monumental ensemble, together with the surrounding 18th– and 19th– century houses, creates an urban landscape which reflects the history of the town since its origin. The Franciscan complex is an example of the typical architecture of the religious order developed in north-eastern Brazil. The Phoenix Island Protected Area (PIPA) is a 408,250 sq.km expanse of marine and terrestrial habitats in the Southern Pacific Ocean. 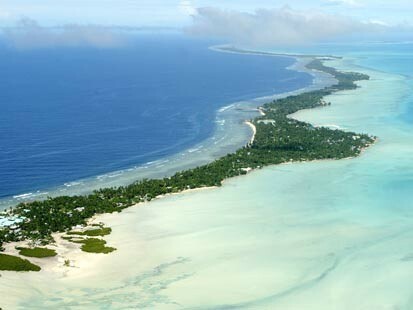 The property encompasses the Phoenix Island Group, one of three island groups in Kiribati, and is the largest designated Marine Protected Area in the world. PIPA conserves one of the world’s largest intact oceanic coral archipelago ecosystems, together with 14 known underwater sea mounts (presumed to be extinct volcanoes) and other deep-sea habitats. The area contains approximately 800 known species of fauna, including about 200 coral species, 500 fish species, 18 marine mammals and 44 bird species. The structure and functioning of PIPA’s ecosystems illustrates its pristine nature and importance as a migration route and reservoir. This is the first site in Kiribati to be inscribed on the World Heritage List. The Committee also decided to remove the Galapagos Islands from the List of World Heritage in Danger. The Galapagos Islands, which have been called a unique “living museum and showcase of evolution” were inscribed on the Danger List in 2007 because of threats posed by invasive species, unbridled tourism and over-fishing. The Committee found that significant progress had been made by Ecuador in addressing these problems. It welcomed the Government’s continuing efforts to strengthen conservation measures, especially in dealing with introduced species. 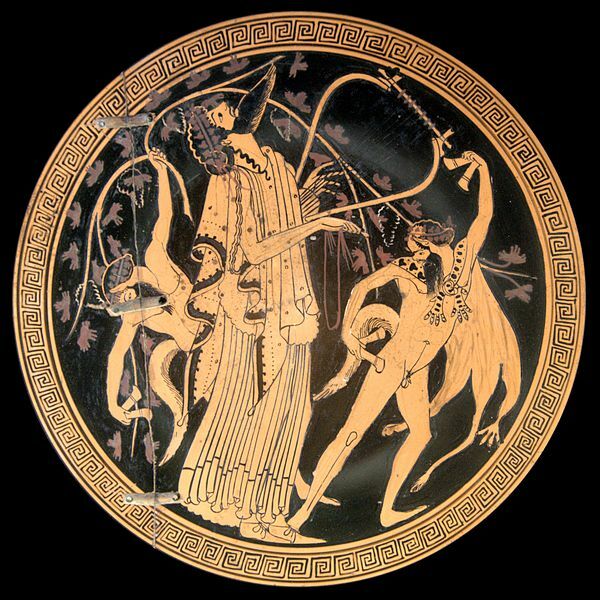 Dionysos and satyrs. Attic red-figured cup interior, ca. 480 BC. was featured in Onlineuniversities.com blog! More precisely, VSLM made it into their50 Great Blogs for Greek Mythology Geeks! A big THANK YOU goes to all of our faithful readers & supporters who keep inspiring us – making all of this worthwhile. [An international team led by scientists based at the Max Planck Institute for Evolutionary Anthropology in Leipzig have successfully sequenced the Neanderthal genome, the first time the genetic code of an extinct human relative has been decoded. The UK Government is preparing a new Tentative List of natural, cultural and mixed sites for potential nomination for inscription on the UNESCO World Heritage List, to be submitted to UNESCO in 2011, with a view to putting forward nominations to the World Heritage Committee from 2012. Inscription as a UNESCO World Heritage Site is an acknowledgement of the truly global significance of such places. It is an honour and a privilege and can bring social and economic benefits. Because all World Heritage Sites have to be of truly global importance, the World Heritage List is inevitably very selective and many places of national or even of international, significance will not make it on to the list. Inscription also carries responsibilities for the protection, preservation and transmission to future generations of the site’s Outstanding Universal Value. Preparing a nomination and managing sites for the long term are both costly. These commitments should not be underestimated and should be considered carefully before any application is made. Applications, using the application form, are invited from Local Authorities and others throughout the UK, the Overseas Territories and Crown Dependencies, and will be assessed by a panel of independent experts appointed by Government. 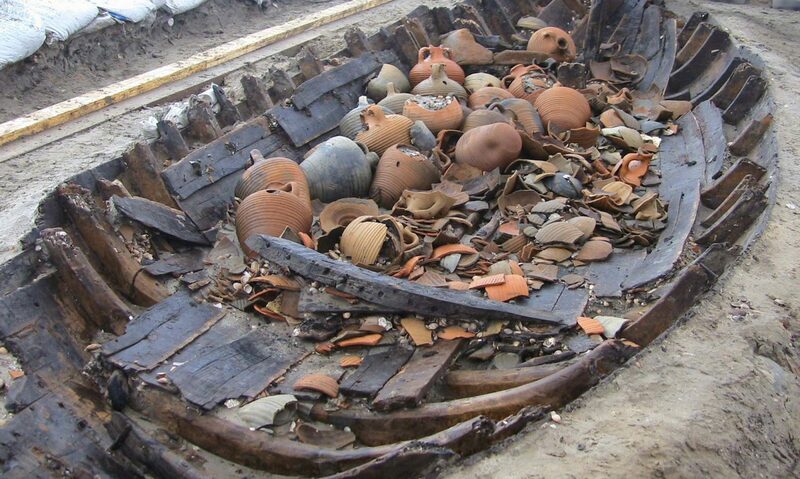 A List will be submitted to Ministers for approval before going forward to UNESCO in 2011. The closing date for applications is 11 June 2010.